Alec Brindle is the author of Ward's Cove - The Brindle Family in Alaska: 1912-2016 (2017). 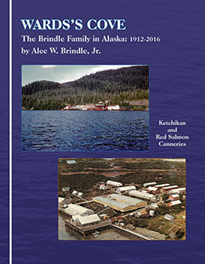 The book details the history of three generations of the Brindle family and their Alaskan salmon fishing and canning business. Ward's Cove Cannery was founded in 1924 by two sons of Alaska pioneers and started out in Ketchikan. The company ultimately had fishing and processing operations throughout southwestern Alaska and became one of the state's largest private companies. It was sold in the early 2000s. The author, Alec Brindle Sr. is the son of A.W. Brindle, one of the co-founders. 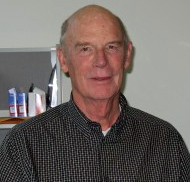 Alec Brindle Sr. is an attorney as well as former president of Ward's Cove Packing Company and Alyeska Seafoods.